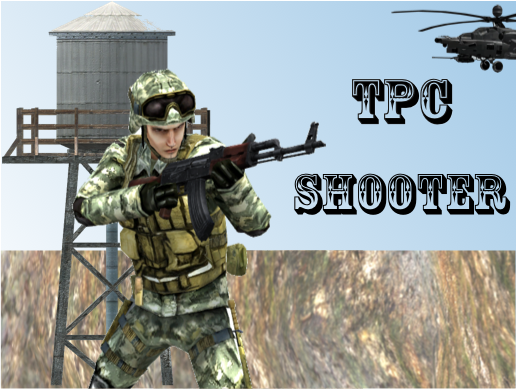 A new update of TPC Shooter (Military style) will be available soon. 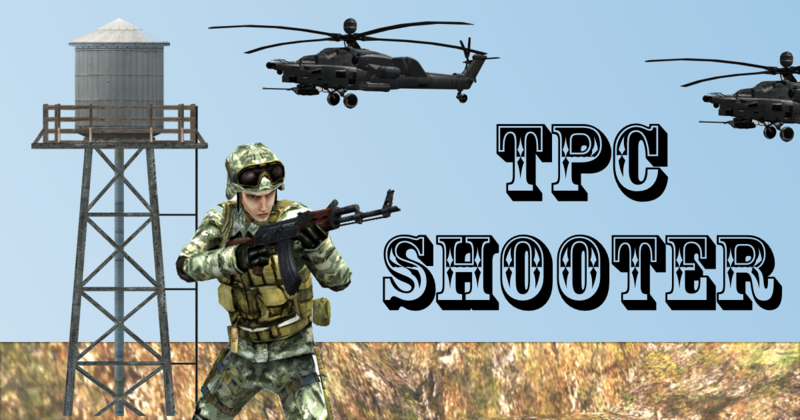 Fully remade animation system, aiming system, mobile input system. Now we are working on AI and refactoring.